The international airport called José Marti (code IATA: HAV, code OACI: MUHA) is located in municipality of Boyeros, La Havana Cuba, operated by the interprise: Cubana de Aeropuertos y Servicios Aeronáuticos S.A..Is located 18 kilometers of the Havana city called José Martí to honor the cuban patriot poet. 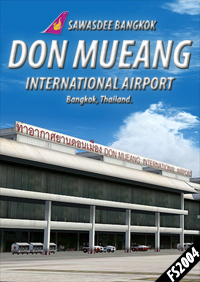 It’s the most important airport of the island with international and domestic flights serving to a great number of passengers every year, principally tourists from Canada, Italy, United Kingdom, Spain, Germany, and France, actually Japan and China too.  I like it but it has problems. The ramp is messed up and the aircraft bounces as if it's on ground instead of on tarmac. Grass is growing through the tarmac in places. There's no good taxi route from some parking places. Also, the runway has some terrain texture bleeding through. I hope these things can be fixed as it's got some good work in it. GOOD JOB FOLKS....ALL LOOK LIKE REAL AS IT GETS....I WAS THERE A YEARS AGO AND REALLY I FEEL AS I WAS THERE AGAIN. Excellent Excellent. I have always wanted a good Havana and this is it. It captures the feeling of Cuba and the airport looks 60s-70s styled. Perfect timing for this scenery with all the new routes from US carriers to Cuba and Havana. 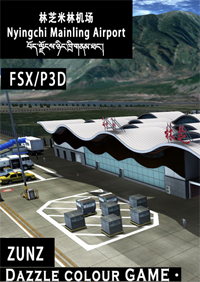 I've made several flights using this scenery all excellent flights using P3Dv3.4. The airport is fairly small, this is definitely not a modern Dubai type airport. Keep expectations in line with this fact, price is fair. Mex High Flight have added some nice details including old cars seen around Cuba. 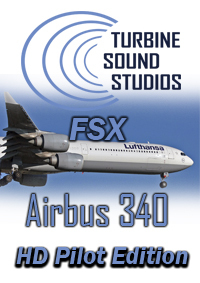 Works with GSX, working jetways, good frame rates, job well done. Perfect timing for this scenery with all the new routes from US carriers to Cuba and Havana. 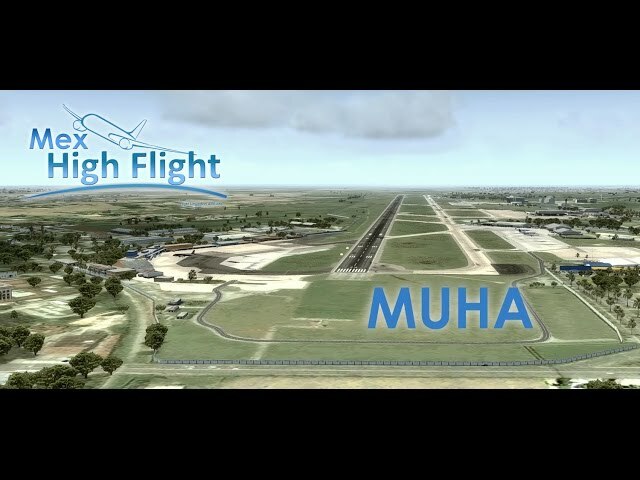 I've made several flights using this scenery all excellent flights using P3Dv3.4. The airport is fairly small, this is definitely not a modern Dubai type airport. Keep expectations in line with this fact, price is fair. 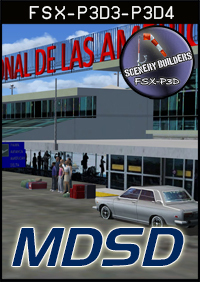 Mex High Flight have added some nice details including old cars seen around Cuba. 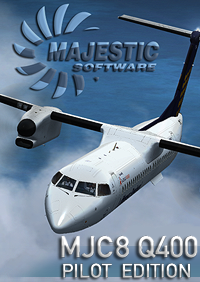 Works with GSX, working jetways, good frame rates, job well done.